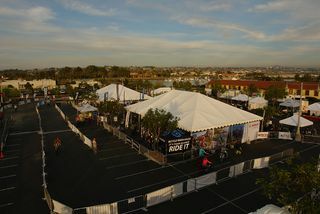 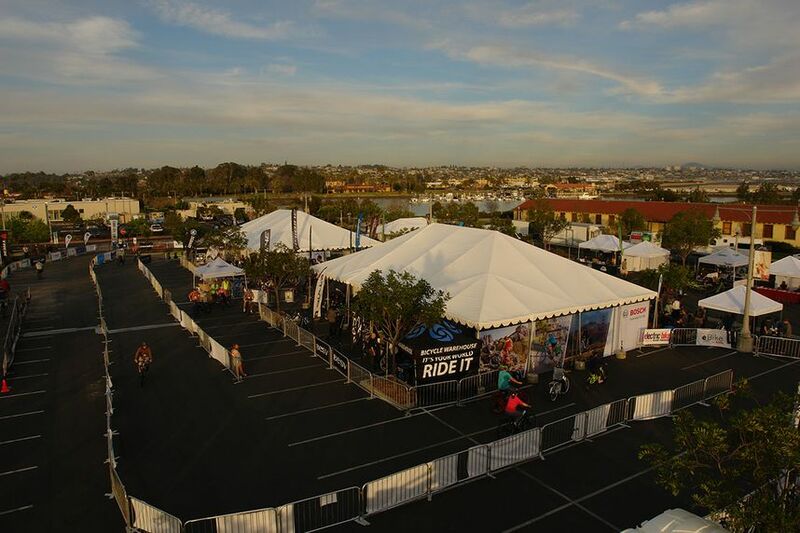 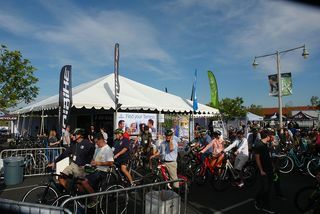 Welcome to the Electric Bike Expo! 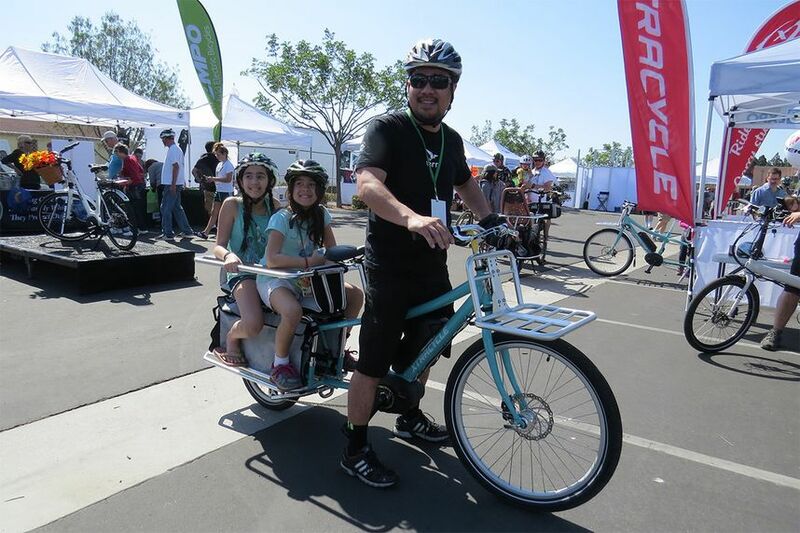 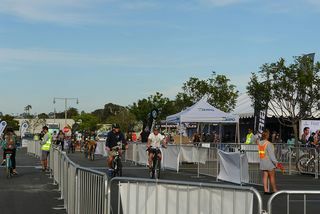 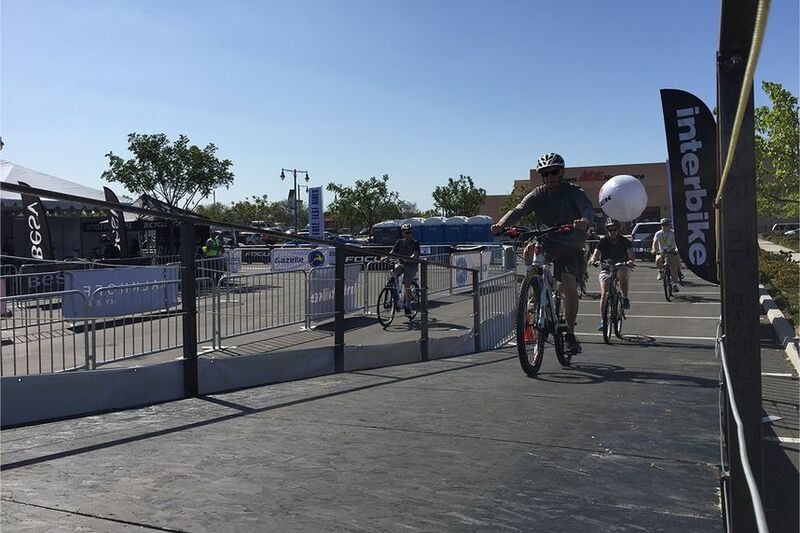 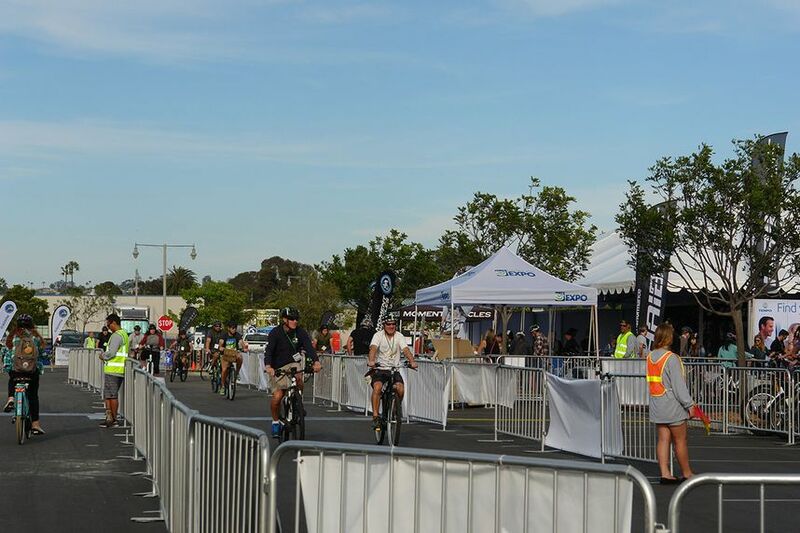 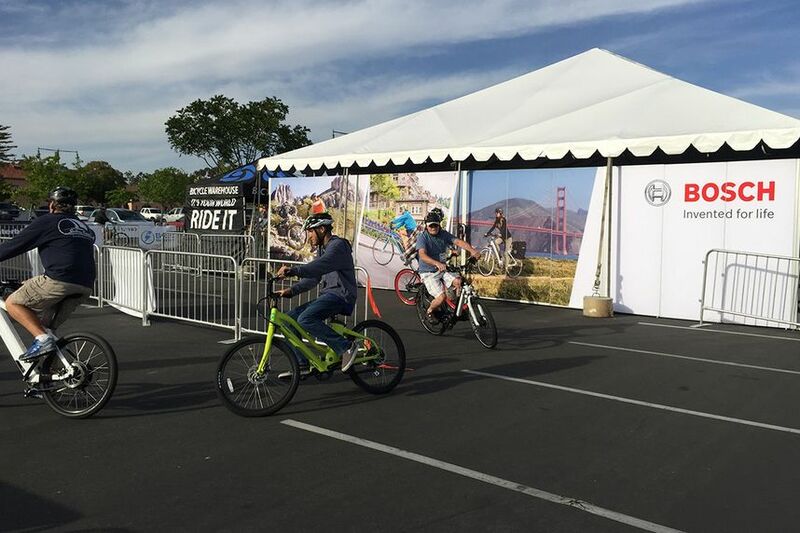 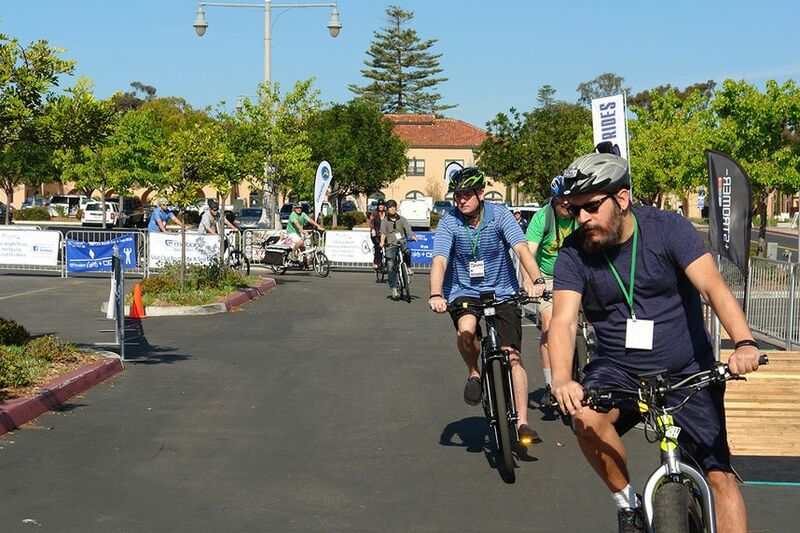 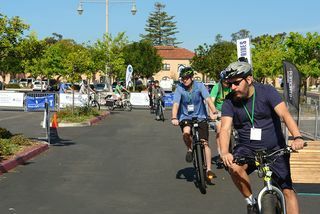 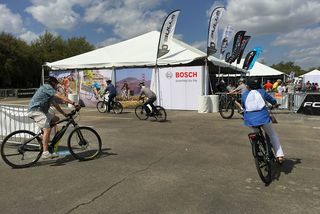 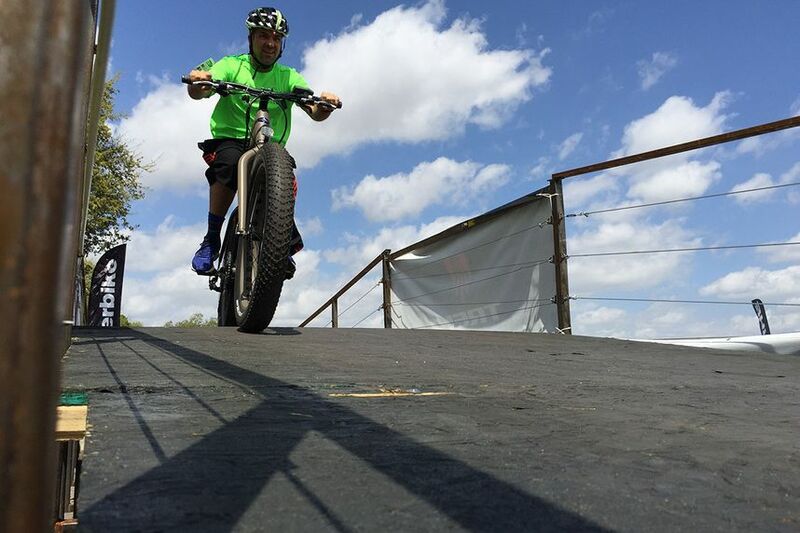 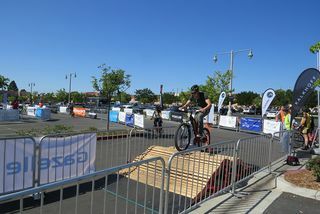 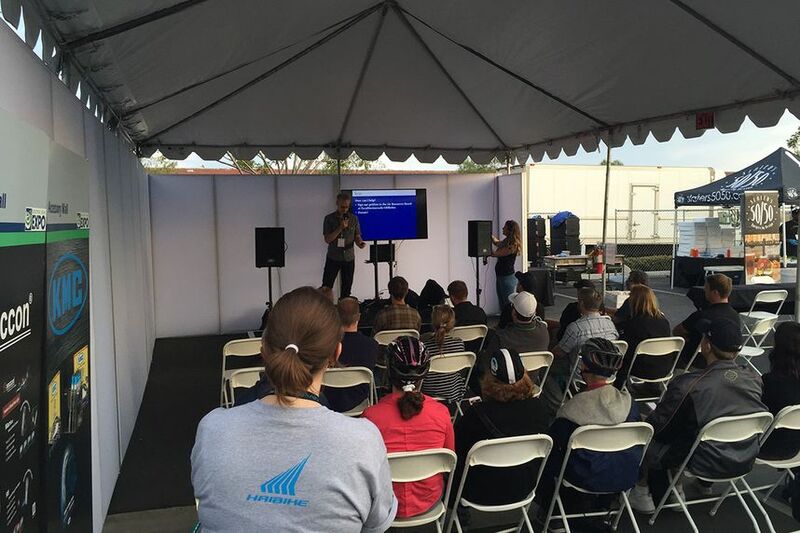 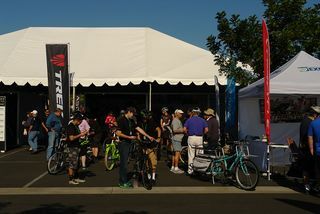 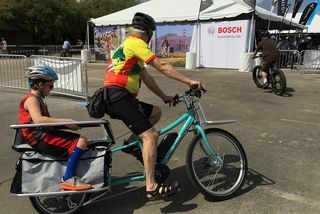 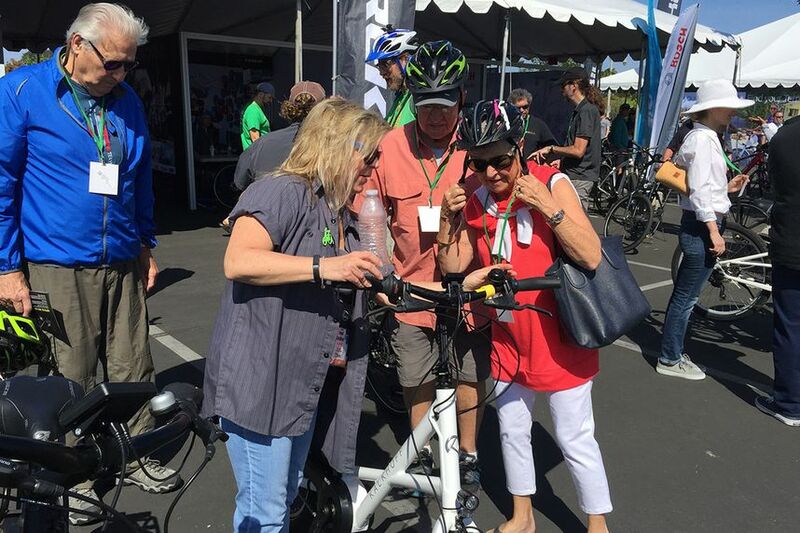 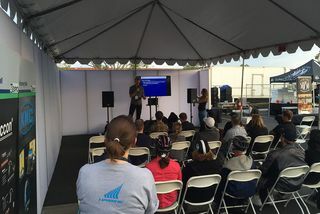 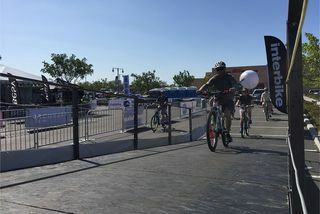 The Electric Bike Expo, a series of roadshow events where every day cycling enthusiasts can come and learn, test ride and experience the electric bike movement in a fun and controlled setting. 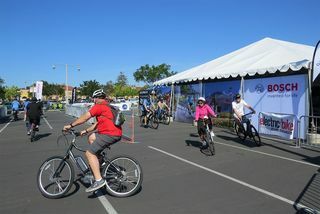 “The first time you feel the power added to your pedal and the ability to tackle that incline is when you realize how this will change your love of cycling and take your return to riding to a whole new level.” These events are meant to provide both education and entertainment, or as well call it “Edutainment”, where everyone can learn about the benefits of electric power assist bicycles and the fun you can have tackling your favorite path or trail with new enthusiasm! 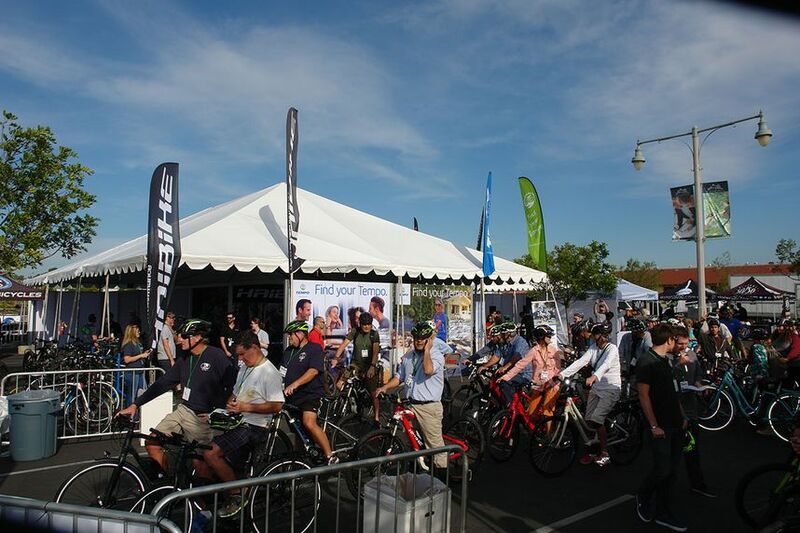 ExtraEnergy Services North America, Inc. is comprised of a strong group of electric bike industry experts. 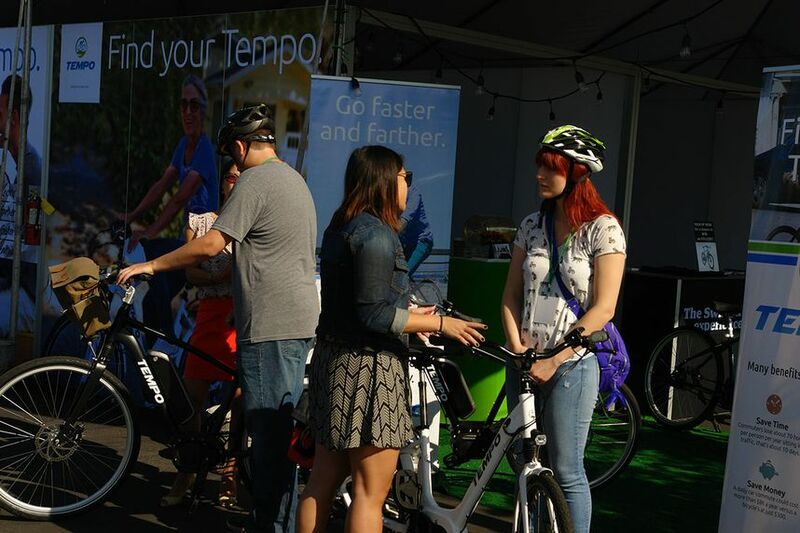 The name is based on the organization ExtraEnergy, an electric bike industry organization from Tanna, Germany that has been providing electric bike test and review services since 1992. They also have been providing electric bike test ride experiences in Europe since 1997 with their mobile Test-It Tracks.